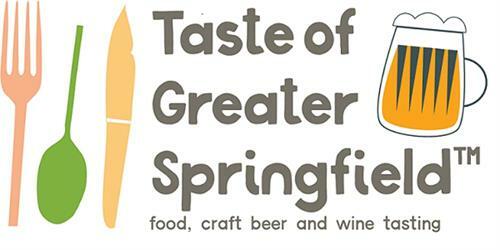 At Taste of Greater Springfield (TOGS) you will enjoy food tastings from local restaurants, craft beers and wine tastings. Drawings for door prizes. Sponsored by the West Springfield Rotary Club Foundation.